Keeping your building's equipment inspected and in good repair will help keep residents safe, and also keep you out of trouble with fire inspectors. I'm on the board of a self-managed apartment building that has a fire sprinkler system. What do we need to know about keeping it in working order? What else do we need to know about fire safety for our building? It's a good idea to test your building's system regularly, not only to guarantee the safety of residents, but also because the fire department has the right to make regular, random checks, according to our experts. "A sprinkler and standpipe maintenance contractor must be secured to perform monthly, quarterly, and annual on-site inspections of the system to ensure everything is in good working order," says Michael Tobias, founder of New York Engineers. "The main points are visual testing of the fire pump and roof tank each month, pressure testing the standpipe every five years, and testing sprinkler heads in a lab if they're over 50 years old." You'll also need a contractor to conduct an obstruction investigation every five years, to make sure nothing is growing in your sprinkler pipes. Expect to pay between $300 and $1,000 for these regular inspections. 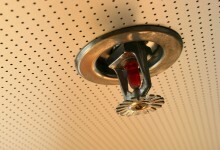 In addition to your sprinkler, your building's fire alarm and portable fire extinguishers also require testing. "Typically, a different contractor services the fire alarm system than the sprinkler contractor," Tobias says. "One is skilled with piping and water flow, the other with wiring and electric." He estimates that these inspections can cost between $400 and $1,500. Your portable extinguishers should be checked visually at least once a month, which costs between $100 and $300, and replaced or internally inspected every six years, Tobias says. 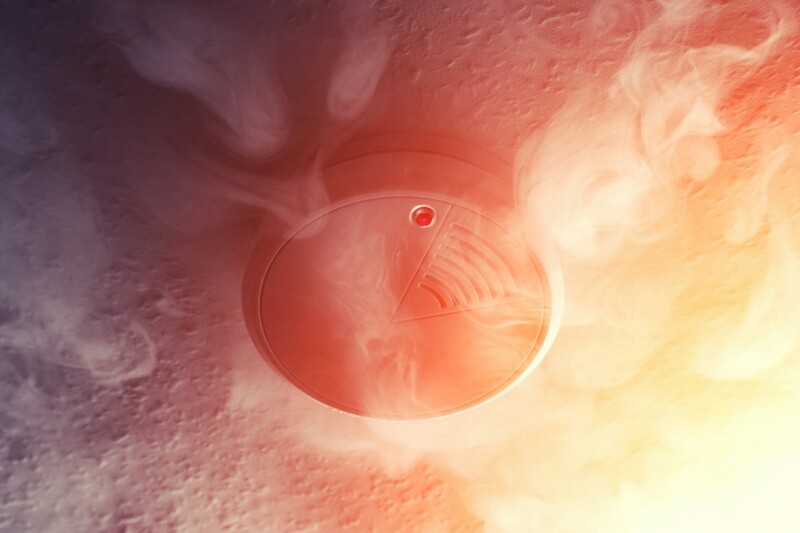 In addition to staying up to date with inspections, board members are responsible for keeping all residents informed of building procedures by providing a fire safety guide. 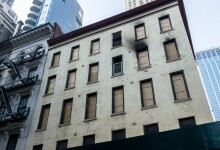 "The purpose of the fire safety guide is inform the residents and the building's employees of the building's construction, the fire protection systems in the building (such as a sprinkler system and what it covers), the building's means of egress and evacuation, and other procedures to follow in the event of a fire," says Kevin McConnell, a partner at the law firm Himmelstein, McConnell, Gribben, Donoghue & Joseph LLP (a Brick sponsor.) "The notices are to be posted on the interior of the apartment doors and in conspicuous and well-traveled areas of the buildings." 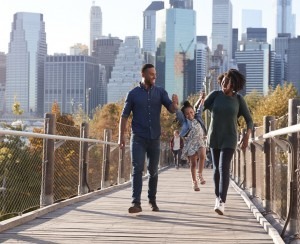 Furthermore, your board should consult the New York City fire code, which lays out the rules for managing building systems, including devices and appliances that use fuel and electrical power. "I would also recommend that the board member visit the local firehouse and inquire as to whether the captain can provide further information, or at least put the board member in touch with the FDNY liaison for these issues," McConnell says. Trouble at home? 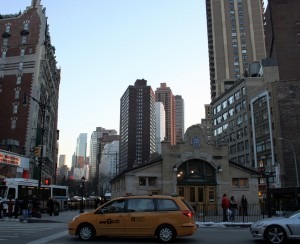 Get your NYC apartment-dweller questions answered by an expert! Send us your questions at experts@brickunderground.com. For more Ask an Expert questions and answers, click here. 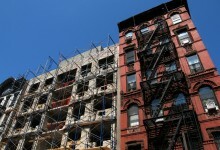 Why do NYC co-op maintenance fees vary so much from building to building?